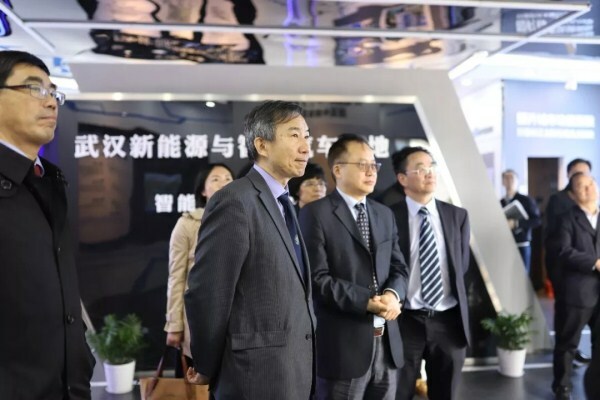 A delegation from the Association of British Chinese Professors (ABCP) visited the Wuhan Economic and Technological Development Zone (WHDZ) in Wuhan, Central China's Hubei province, on March 30. 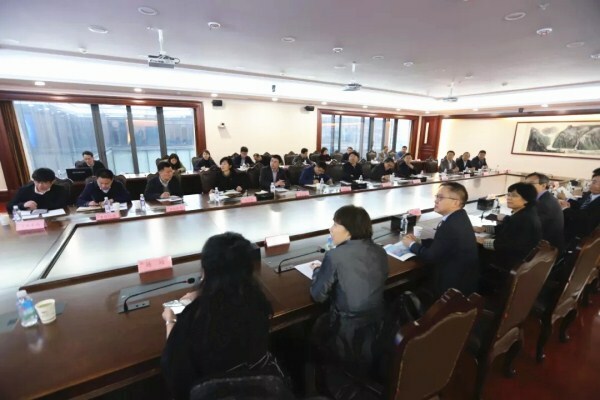 The delegation included more than 10 academics and experts seeking to learn about the zone's technological and economic development and forge a cooperative partnership with the zone. Established in last June, the ABCP is meant to bring together Chinese professors living in the United Kingdom to promote excellence, share ideas, and facilitate collaboration between China and the UK in areas such as education and scientific development. 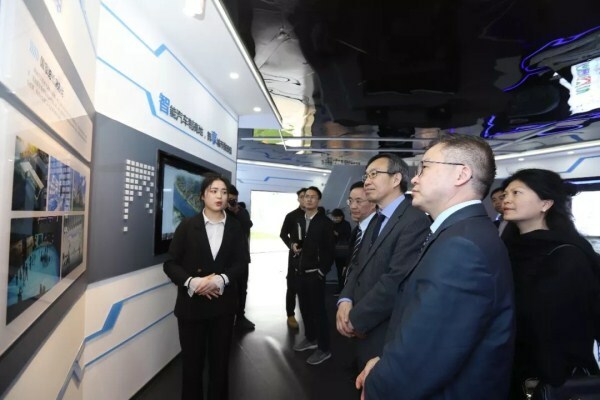 The delegation visited the Smart Eco-City, the National New Energy and Intelligent Network Vehicle Center and the technology center of Dongfeng Motor Corporation. They also met with the directors of the aforementioned places. WHDZ directors explained the zone's social and economic development situation to the delegation, highlighting its development level in the automobile, smart home appliance, robotics, general aviation, and healthcare industries, as well as the zone's policies for attracting highly-skilled professionals and innovative projects. Some members of the delegation were born in Wuhan and are experts in new energy, automobile engineering, law, and biomedicine. After the visit, they expressed an intention to cooperate with the zone. The zone and ABCP plan to begin cooperating in education and technological innovation.